This past Thursday, the state of the art McGirt Training facility had its grand opening ribbon cutting ceremony. 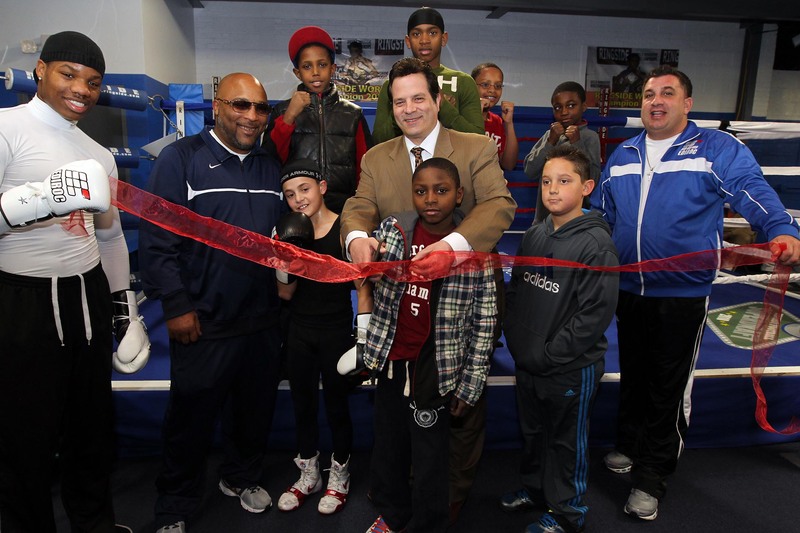 The facility will be a gym and will also house the offices of GH3 Promotions and Greg Cohen Promotions is already a hit in the community, as political leaders joined members of the boxing community at the Grand Opening. 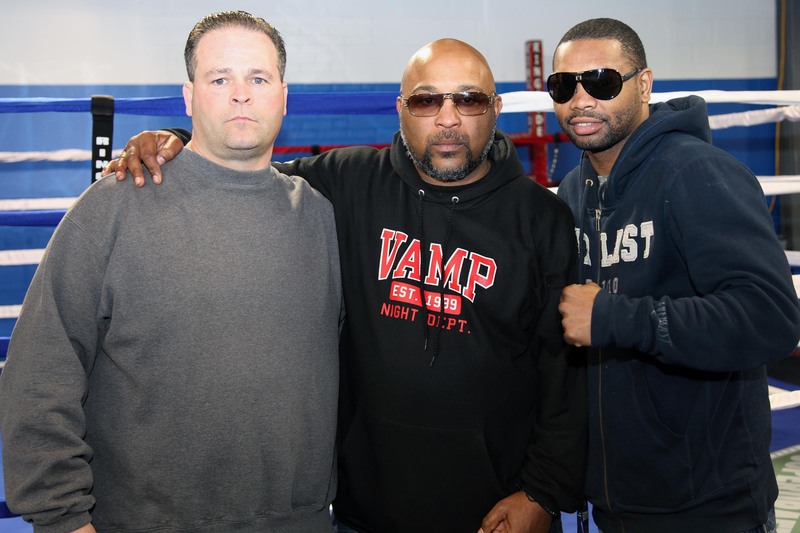 The main trainer will be former world champion James “Buddy” McGirt, who will train not only professionals but some of the best amateurs in the country. 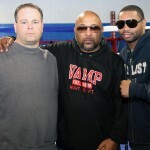 The McGirt Training Facility is an extension of the Elite Heat Boxing Gym that is located in Newark. “There was an overflow of talent and kids at the our Elite Heat Gym”, said Vito Mielnicki. Also in attendance was the honorable mayor Alphonse Petracco. 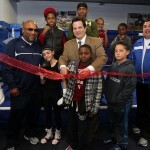 The Facility will also house the Ediroc Store which will sell state of the art boxing equipment.